The operating systems market consists of sales of operating systems by entities (organizations, sole traders and partnerships) that produce operating systems, which are software programs that enable Operating Systems & Productivity Software Publishing hardware to communicate and operate with the Operating Systems & Productivity Software Publishing software. Productivity Software Publishing is an application software dedicated to producing information, such as documents, presentations, worksheets, databases, charts, graphs, digital paintings, electronic music and digital video. Major players in the global Operating Systems & Productivity Software Publishing market include Microsoft, Apple Inc, Linux, Ubuntu, Oracle. 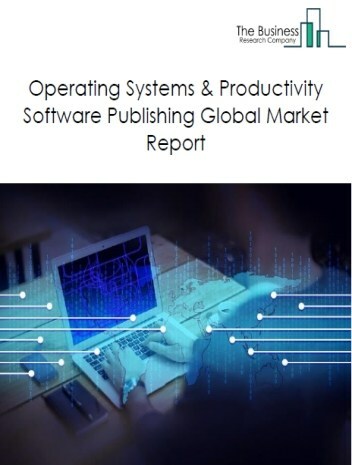 The Operating Systems & Productivity Software Publishing market size is expected to reach a higher value by 2022, significantly growing at a steady CAGR during the forecast period. 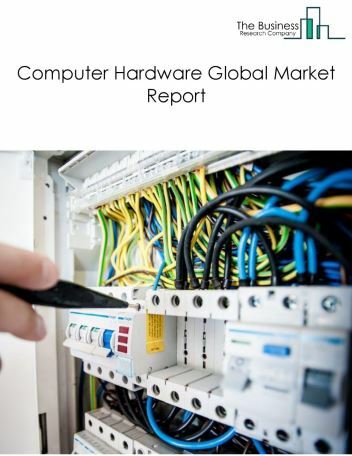 The growth in the Operating Systems & Productivity Software Publishing market is due to emerging markets growth, technology development, increasing data volume for storage. 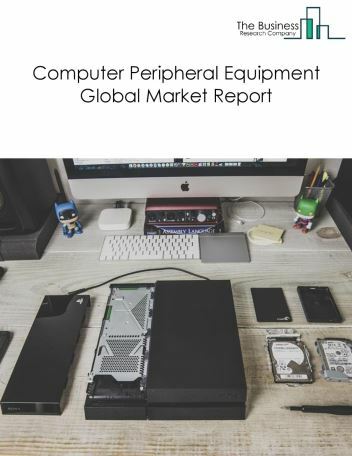 However, the market for Operating Systems & Productivity Software Publishing is expected to face certain restraints from several factors such as budgets, security concerns. 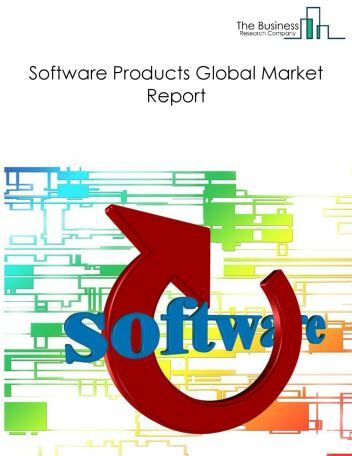 The global operating systems & productivity software publishing market is further segmented based on type and geography. By Type - The Operating Systems & Productivity Software Publishing market is segmented into Operating Systems, Productivity Software Publishing. 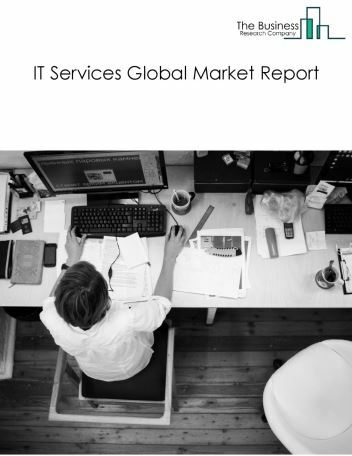 By Geography - The global Operating Systems & Productivity Software Publishing is segmented into North America, South America, Asia-Pacific, Eastern Europe, Western Europe, Middle East and Africa. 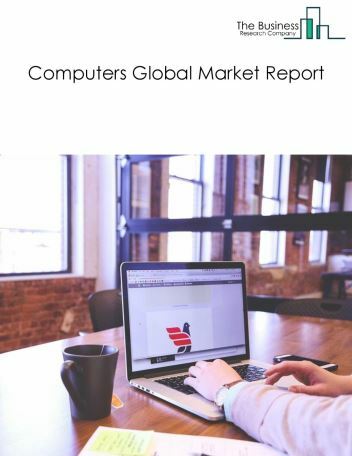 Among these regions, the North America Operating Systems & Productivity Software Publishing market accounts the largest share in the global Operating Systems & Productivity Software Publishing market. The impact of digitization is driving the use of wireless technologies and equipment. 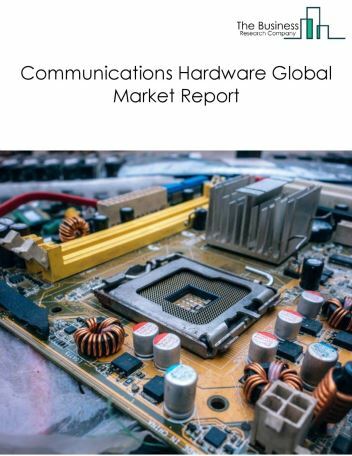 Rising data traffic, growth in public WiFi and emerging 4G and 5G technologies are stimulating the growth of wireless equipment in developed and emerging countries, is the major trend witnessed in the global Operating Systems & Productivity Software Publishing market. Potential Opportunities in the Operating Systems & Productivity Software Publishing Market With smart cities, government initiatives, internet of things (ioT),increasing usage of computer based products, the scope and potential for the global Operating Systems & Productivity Software Publishing market is expected to significantly rise in the forecast period.